hi everyone. today is sweet adeline's 9th anniversary :) i still can't get over that i was 25 when i started the site :O anyway i just wanted to say thank you to everyone who has been involved with the site over the last 9 years. thanks to the sites and mailing lists related to elliott that came before sweet adeline. they totally inspired everything on this site. thank you to the wonderful labels who were kind enough to help out a new elliott fan site in 1998 like cavity search records and kill rock stars. as always, special thanks to all the fans who have either helped out or came by the site. it is appreciated by all who love elliott. to elliott's family and friends, thank you for all your kindness and continous support. finally, a big thank you to elliott for his support when it came to the site and when it came to fans. he treated all of us with a lot of kindness and appreciation and it will never be forgotten. thanks again to everyone for the 9 years! will open for the evening as well. if you are interested in buying tickets now, please go here: ticketweb! 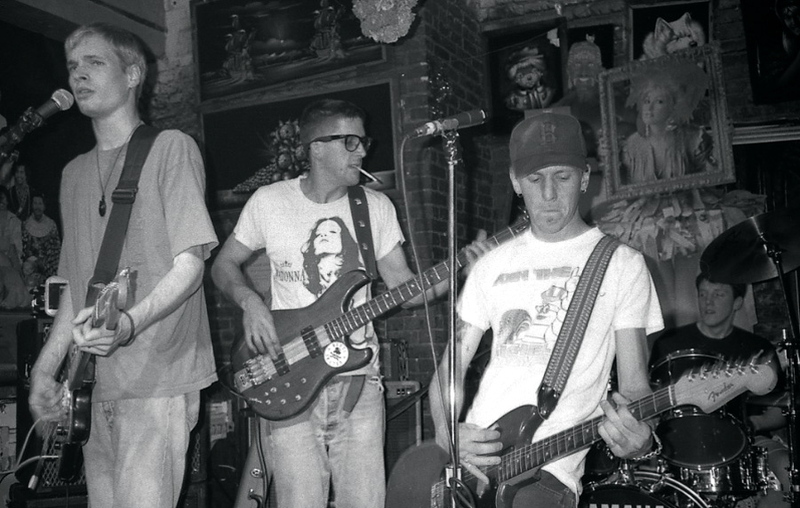 thank you so much to nate for sharing a couple of rare pictures from elliott's days with heatmiser. nate was an old friend of elliott's and was kind enough to share some rare photos of heatmiser a couple of years ago (you can see the photos nate originally sent in 2005 by clicking at this link and looking at the first set of pictures) the first picture is from a trip to las vegas and the other features heatmiser rocking out at x-ray cafe :) here are the pictures: heatmiser in vegas & heatmiser rocking out at the x-ray cafe. kill rock stars updated their new moon myspace page to let fans know that they set up an account at imeem.com so fans can set up songs from new moon to use in their personal blogs, add them to your imeem.com playlist and whatever other way you can use the songs through imeem. if you are interested in getting more information about the songs that are being shared, please go here: elliottsmith.imeem.com. thanks to aaron for taking the time to let us know about a new moon review featured at groundcontrolmag.com. if you are interested in checking it out, please go here: new moon review at ground control. rare elliott smith footage from 1999 tour appears online & magnet memoir! thanks to matt for posting some really rare footage and stills of elliott on sweet addy. the video is a mix of live footage, phots, clips at the hotel, on the tour bus, off the tour bus, backstage and other places. 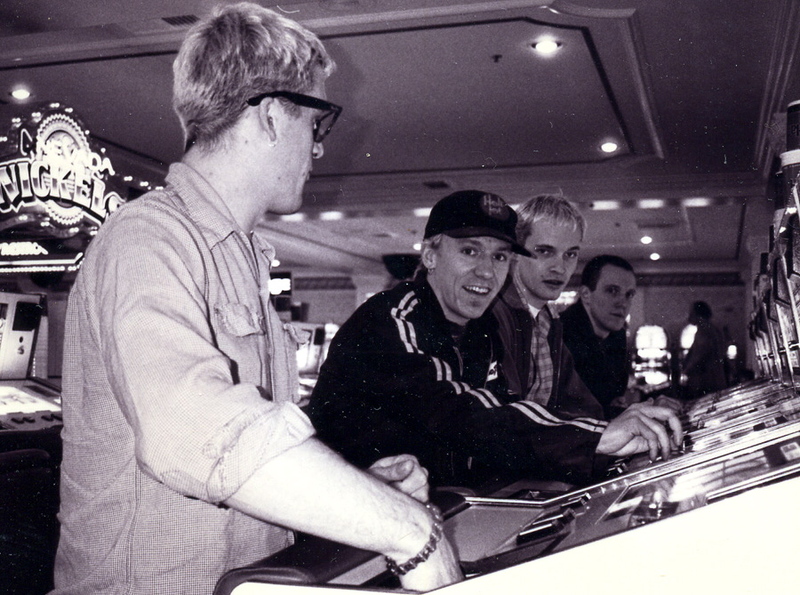 the footage comes from one of the members of the bands (no.2, jr. high, and quasi) that was touring with elliott in 1999. part of it is set to music while other parts of the video is actual sound from the recordings. the video is under 6 minutes but features a really neat glimpse of elliott being on tour with friends and just hanging out that normally hasn't been seen. matt was kind to enough to make it available for download via yousendit and youtube. we plan to add it our collection of videos as well!